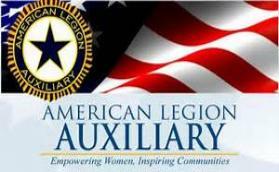 events in support of the sponsoring American Legion Post. Veterans Relief, Needy families and many, many others. sanctity of military funerals and memorial services. military service and the motorcycling community. 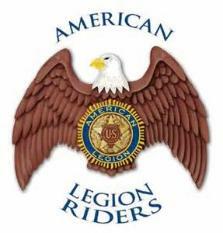 Click on http://www.legion.org/riders for online details.